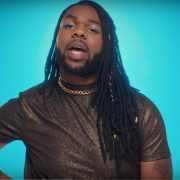 It's safe to say that MNEK definitely impressed us with his "Tongue." 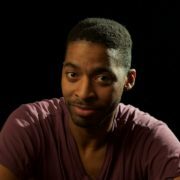 The funky pop tune, while reminiscent of his previous work, showed a definite evolution of the singer and producer's sound. 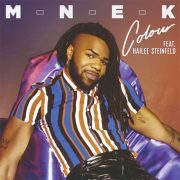 With something that sounds so dance floor ready, we, of course, were waiting to see what he had in store for the video, and let's just that the studio isn't the only place that MNEK is trying something new. 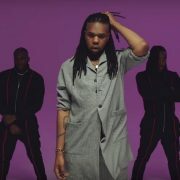 The newly svelte "Wrote A Song About You" singer is definitely feeling himself in the clip as he rocks daring looks and even cuts a step or 10. But before we get there, let's first discuss the clip's premise. 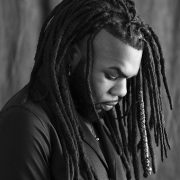 Mr. MNEK is throwing one swanky dinner party and we're invited. He sits at the head of a lively and lit (literally) table as his guests sit on either side chatting and carousing. The singer's eye, however, is focused solely at the other end of the table, where the object of his affection sits. 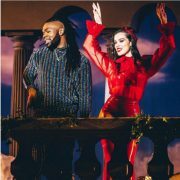 While it seems that he's a little too shy to admit what's going on, MNEK's feisty inner dialogue see's him donning a hot pink jumpsuit and dancing in the middle of the table while flanked by a troupe of dancers. Eventually, these two sides finally decide that what's been left unsaid needs to come to light, with him whispering his feelings to a friend and then having it passed down telephone-style. Does his crush get the message? You'll have to watch to find out. 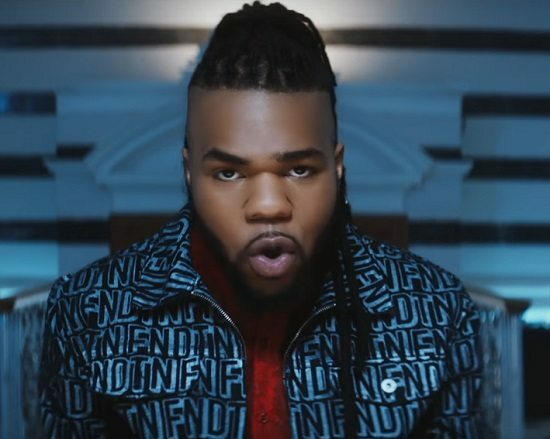 If "Tongue" and its video is any indication, we surely can't wait to hear and see what MNEK will be bringing whenever his debut album arrives.